Nirvan India, Lucknow. (A Division of NIRVAN HOSPITAL PVT. LTD.) is a 100 bedded Hospital with a General, Private, Semi Private and a separate Female Ward. 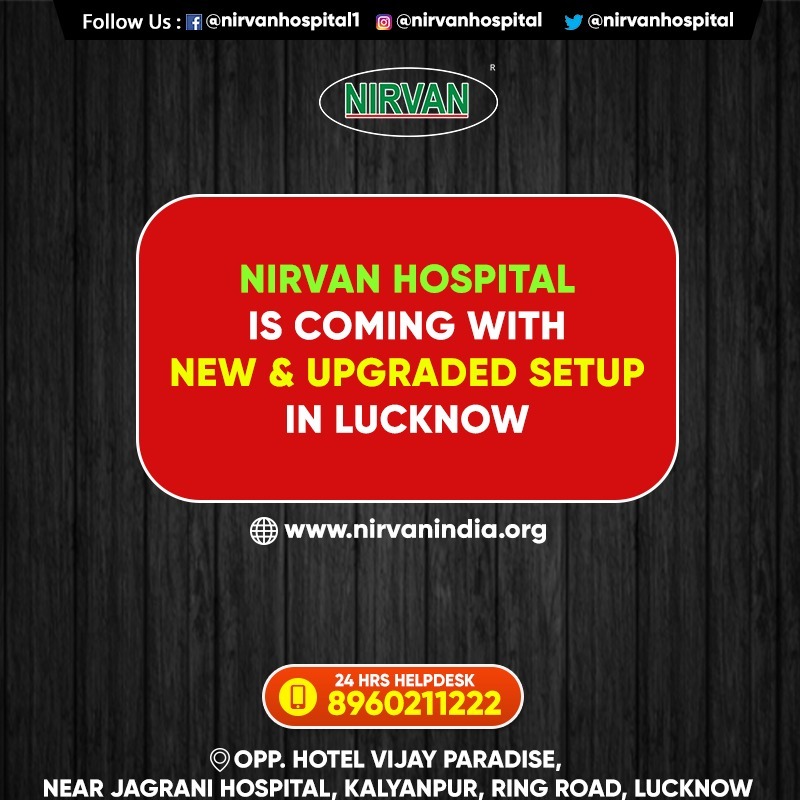 Hospital is situated on the Lucknow-Faizabad Road, National Highway just about 1 Km from Govt. polytechnic Crossing. It is one of the novel medical centre in the state, providing extensive modern facilities and specialized treatment for various Neuro- Psychiatric, Behavioural,Psychological & Addictive Disorders. It is now a full-fledged hospital with extensive modern diagnostic facilities.The Hospital is designed to meet the specific & individual needs of patients and is staffed by a highly skilled multi-disciplinary team of professionals. A group of qualified Psychiatrist, clinical psychologist &, other technologists are behind the team. All related nursing/psychological procedures are performed in-house by fully qualified and experienced nurses/ clinical psychologists. The team provides comprehensive facilities for treating a wide range of mental disorders and addiction problems, offering the patients the best chance for defeating the disease. We are here to make cure possible and make it available to the needy.There are various treatment modalities for mental health and de-addiction. Nirvan is a one stop resource for all patients. All new patients are carefully assessed by the relevant consultants, who will then plan the best possible individualized treatment strategy. The Hospital has a resource quality assurance program to ensure that every procedure is performed accurately and to the highest standards in accordance to international norms. Nirvan & Drug De-addiction center is a pioneer unit, dedicated to the treatment and rehabilitation of alcohol and other drug addicts.The hospital is equipped with almost all instruments/apparatus related to neuro psychiatric evaluation and treatment.Similarly in addition of wards for patients having many modern amenities, well equipped labs,library, gym and other required infrastructure is available in accordance to international standards. The welfare of mentally retarded citizens. As we know, mental retardation is a burning problem of our society. 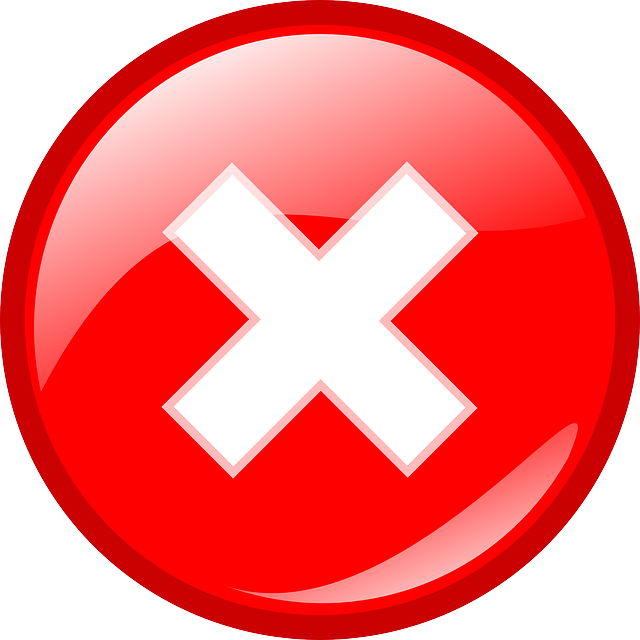 Due to increase in Population the percentage of mentally retardeRead More..